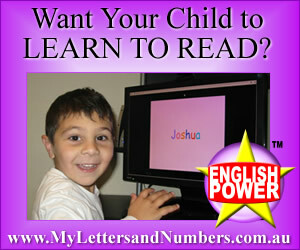 In around 20 minutes you will be able to assess your literacy skills or the literacy skills of your child. These English assessments are FREE so make the most of them! We recommend that you start with the basic assessments and progressively move through the rest of the assessments. This will give us and you a better idea of exactly which areas you need to work on. Forward the completed assessment sheets to us via fax, email or post. Once the assessments have been received and reviewed, the answer sheets will be forwarded to you by email, and we will call you to discuss the results. Again, this is a free service with no obligation. If you have any questions please contact us on 1300 133 855.